U SPORTS announced Friday that it has partnered with Gilbert Rugby Canada as its Official Rugby Ball Supplier for the 2018 season. 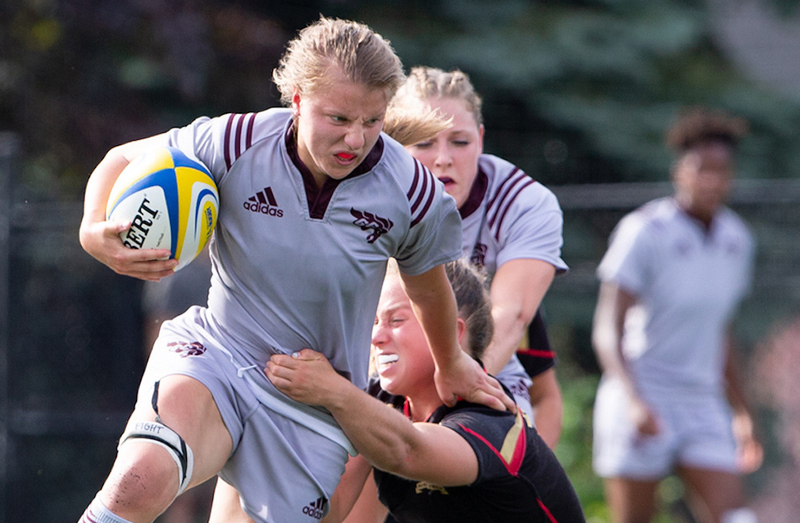 As the official Rugby Ball Supplier of U SPORTS, Gilbert will provide match balls and other prizing to the 2018 U SPORTS Women’s Rugby Championship. The Gilbert brand has cemented its place in the game, supplying several international events at the highest levels. We are excited for our student-athletes to compete with the same standard available to the game’s elite. Gilbert Rugby has supplied the last six consecutive Men’s Rugby World Cups since 1999, along with every Women’s Rugby World Cup since 1991, and the debut of Rugby Sevens at the Rio 2016 Olympics, where the Canadian women won a bronze medal with eight former U SPORTS student-athletes on its roster. World Rugby announced last October that Gilbert will continue to be its official supplier for its premier 15s tournaments, including the next World Cups in 2019 and 2023 (men) and 2021 (women). 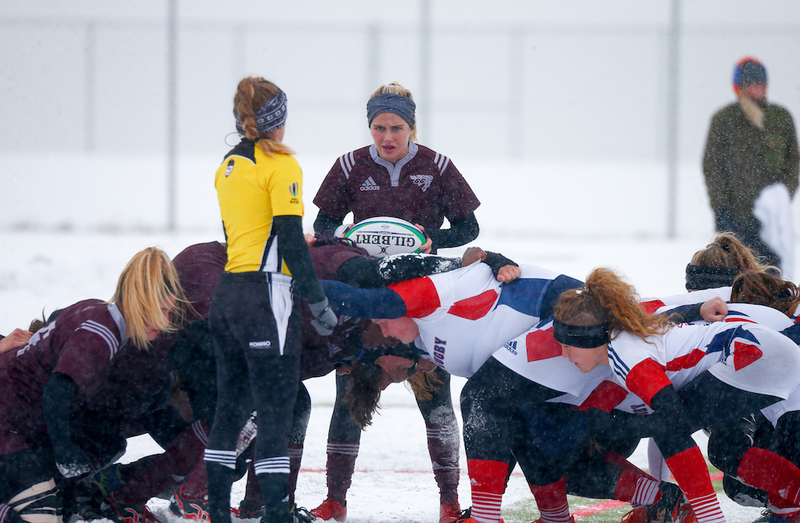 The 2018 U SPORTS Women’s Rugby Championship will be hosted by Acadia University from Nov.1-4 at Raymond Field in Wolfville, N.S.